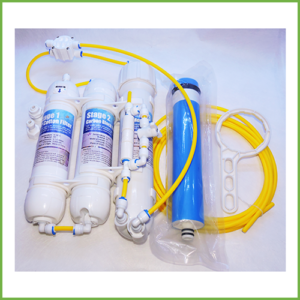 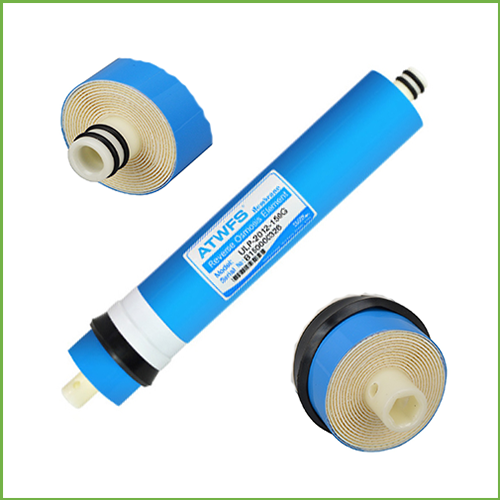 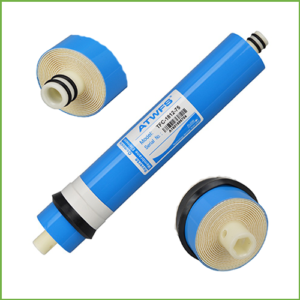 The 150 GPD RO Membrane is designed with a thin layer composite to provide high quality water filtration from a wide range of water sources. 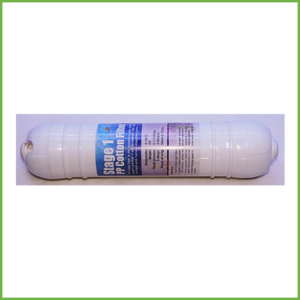 Each membrane is packaged 100% dry for extended shelf-life and is built to standard dimensions so that it will fit common membrane housings. 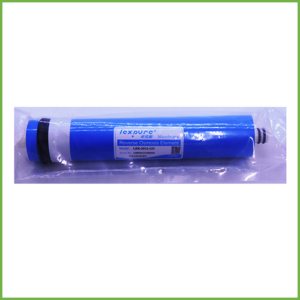 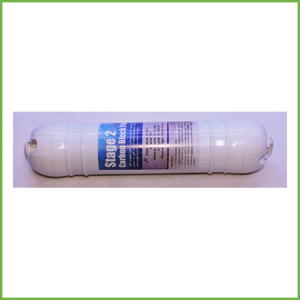 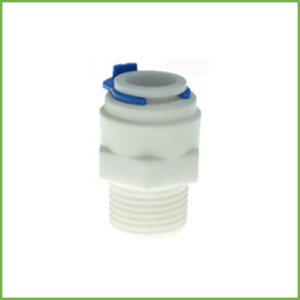 Removes heavy metal particles (primarily calcium and magnesium), bacterial and any other carbonates from source water.